Melissa and Miguel, thanks for everything!! And again thanks to Elena for making Melissa looks extra gorgeous, and thanks to Emalou’s Stuff For Do’s for providing the hair flower! 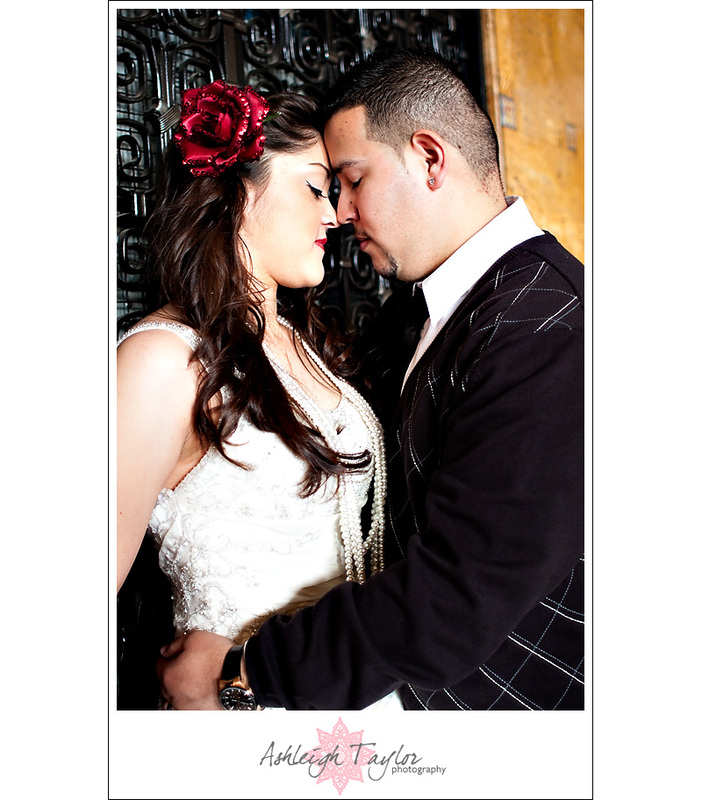 And thanks to my girl Christina for inviting me to join her give away, and for picking such a fabulous couple!! Melissa, you are too gorgeous for words! I love this next shot!!! It just gives a sense of how grand Union Station is! And I also love it because somehow no one else got n my shot! Melissa you are gorgeous, you really are!!! Without a doubt, my favorite shot of the day!!!! Love love love this! So old hollywood glamour here! Thanks Melissa for being so fierce!!! Melissa - Ashleigh!! Thank you once again for the opportunity to have had the chance to have a little piece of your Art! I love all of our pictures! Can’t wait to see the rest… You Rock!! Period. Miguel - wow those are real beautiful pics you have taken of me and Melissa. They came out really good to tell you the truth. I am so looking forward to seeing the rest of the pictures. Sean - Incredible. They are all, all of them. The fourth needs to be published in a magazine somewhere, it’s breathtaking! Love the little bit of sun flare, Ash! Your work is so defined, I love it. Rafa - You guys look great together! Great Pictures! Especially like the 11th picture. I like the way the sunlight hits just right over Melissa. Jennifer - OMG! they are beautiful! LOVE the hollywood glam. The make-up was awesome, the flower just everything GORGEOUS!!!! Congrats you wonderful couple! Erika - I love the pics. YOu guys look amazing. I luv you both. Elena - These pics are awesome Ashleigh! Your right about Union Station. Melissa and Miguel are soooooo cute! Erica - I want some pictures like these. they are amazing. Efrain - Nice Picture, they are awesome ! 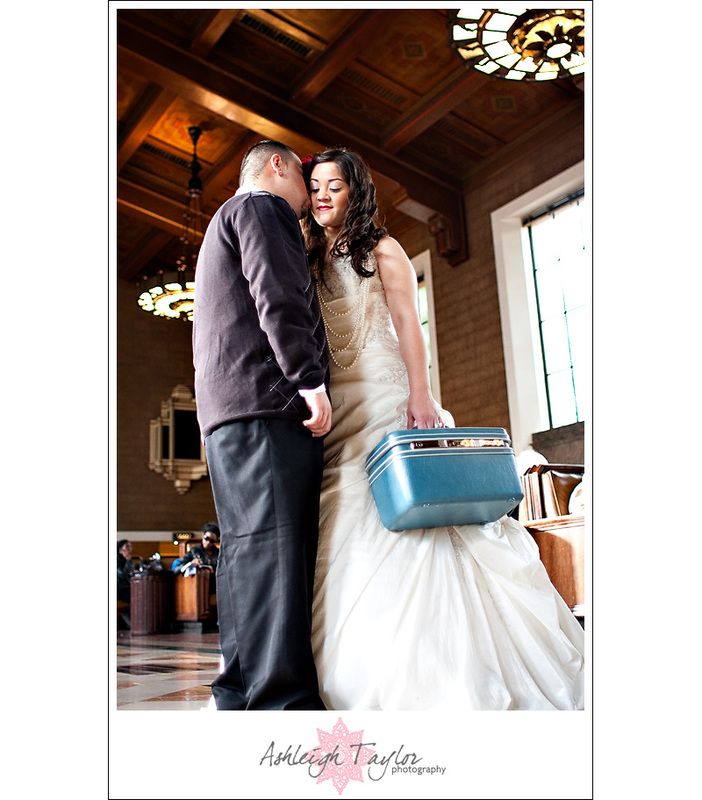 s h e r r y - LOVE the train station, and her blue case! 🙂 Gorgeous photos!! Can’t wait to meet soon! Randi - What great photos! These are amazing! Kristen - Absolutely gorgeous!!! I love #4&5 and the sweetness in the last two. Wish I lived in LA so I could have some done! Christina - Absolutely stunning! They all are FAB, but my fav is the teaser and the steamy one. :) Ouch… Fire baby! The 27th can’t come fast enough. woohooo! Gutierrez - you guys are awesome. Cindy - I love the glam. Juan - congratulations. these are amazing. Nikki - You guys look so happy. congratulations. Niky - Congratulations. i wish you guys the best always. Lucia - wow. my fav is the 3rd one. Ernie - i like the set. really nice. Christina - Ash you seriously ROCK! Danny - They came out great~! Nataly - OMG! They told me about them doing this session, and I couldn’t picture it. All the pictures are so nice. Issi - What purrty couple.. The pictures are pure timeless beauty! Hibachi - wonderful pictures. great job. Efrain - Awesome picture, they are great! Edgar - These photographs are superb! The lighting, the scenery, and the attention to detail are spot on. The camera is your brush and the world is your canvas. Truly artful and mesmerizing. Adriana - Melissa and Miguel really deserved to win the contest. Melissa had just too much going on. It was awesome to know that she was going to get an extra hand into all her amazing ideas for her wedding day. I was anxiously waiting to see the Mr & Mrs photoshoot. What I see is perfection. They are a beautiful. I really can’t decide which one is my favorite. michael - Wow these picture are amazing, great job guys ! Kenny - Great pics! Nicely done. johnh - DAT WAS NICE. Carina - Really Beautiful Pictures!! Jose - Beautiful pictures no need to say much more ! Kim - Miguel and Melissa you guys are truly perfect for one another. Awesome pics, what can i do to get a session with this photographer ? Claudia - These are the most beautiful pictures I have ever seen in my entire life. WOW just amazing,Melissa you are truly beautiful and Miguel you look like you just want to kiss her every single second that goes by. Felix - Miguel what a great job you have done by choosing such a beautiful wife. These pictures are truly amazing you guys look great. Tanya - Very beautiful pictures of you two. Great location for you Mr & Mrs Photo Shoot. Martin - Amazingly beautiful ! Peter - Miguel you and your wife look truly in love.What a great couple you two make. Russ - Wow what a great location to take some pictures. God I wish my wife would go with me to take pictures. Alex R. - Perpect couple, perfect pics. Nathan - I love these pics, They came out beautiful. I love this couple. Captured their love really amazing. daisy - the photography is amazing. so cute and so memorizing. 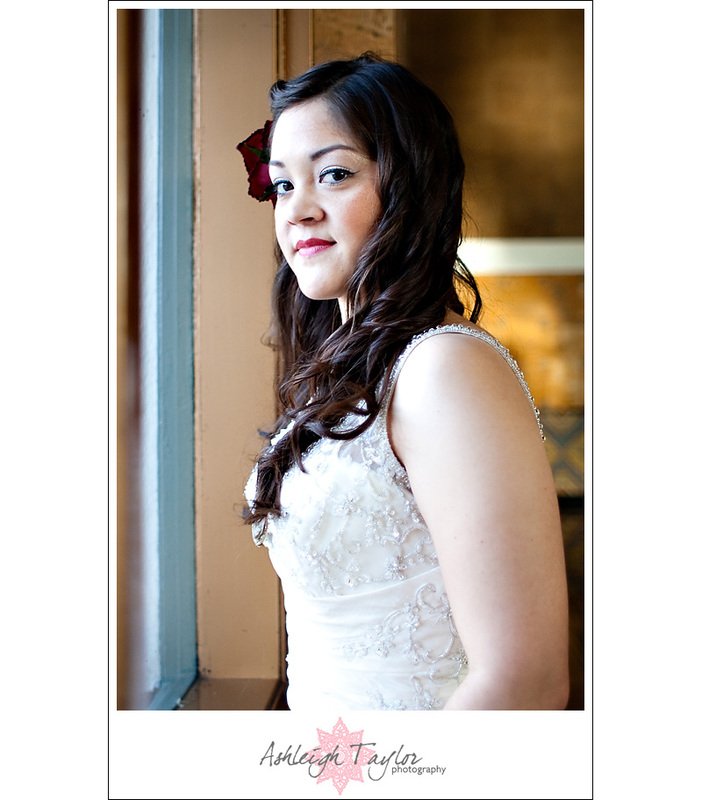 adrienne - Beautiful job! Continue what you do, its so nice! Felix - Great pictures guys ! Navjit Dhaliwal - The pictures were great. Jerry - Very nice shots and I wish you guy’s the best of luck! Ricardo - This pictures are amazing!!! Nice Job! Denise - These pictures are simply beautiful. Marlene - Gorgeous shots. Great job! Anthony - Pics are are meh…lol jk. They are very pretty : ). You guys are amazing together. Demar - Pictures are very good. I like them all, I wish i could take pics like this. Jared Fullerton - You have very lovely shots and plenty of creativity. keep up the good work. Henry - You guys are great together, I love this couple, u dont know how much you gus meant to me. I love all these pics. I wish you guys the best of luck. Mia - Photos are so so pretty. I like them all, i need to practice and take pics like these. Im happy for you guys. Vince - Pics are dope. You gus look great. ChuckNorris - Just helping for a fellow ISS’er. Great work btw. Luz - I love your pictures, so pretty! Andre - Those pictures are really nice bro. khalid - you guys make a cute couple , wonderful pictures ! Sam - Great pics look great. Susan - awesome pics guys. Shannon - I love you guys. So pretty. Sophia - Aw, these are sweet pictures! I want a session like this..